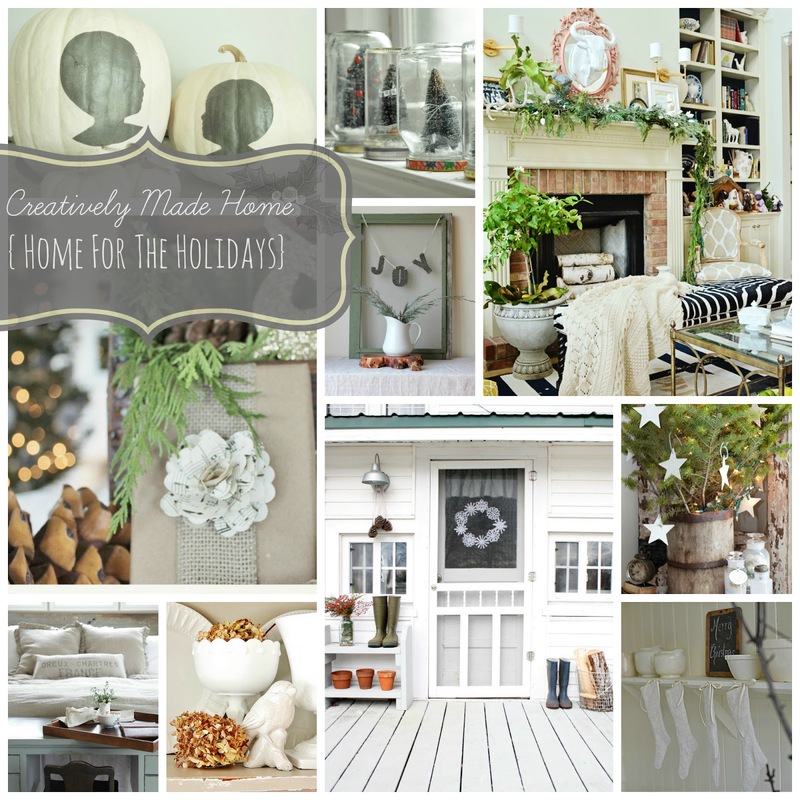 Creatively Made Home for the Holidays and a Giveaway! I’m super excited to announce that Carol Spinski will be one of the featured teachers for Jeanne Oliver’s Creatively Made Home! 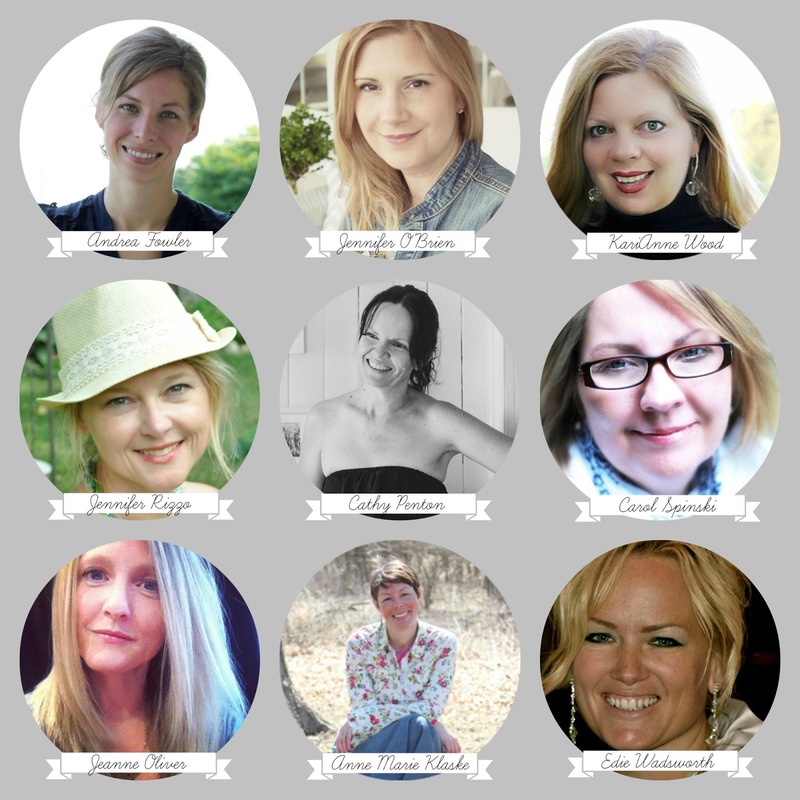 Carol and eight other ladies will host the Creatively Made Home for the Holidays. The online course will be filled with Holiday ideas and will launch in October. Tons of beautiful house photos from each of the nine women *Supply lists and PDFs for each project *A digital recipe book of the recipes shared in this course This course is about loving your home, loving your family and blessing those around you….and having fun doing it. For the next 2 weeks the course will be at the introductory price of $48. The course doesn't start until October but get in early. and - one lucky commenter will receive FREE enrollment in this course, so make sure to leave a comment for your chance to be entered. Carol is an amazing, creative and sweet friend. Several years ago, I had the opportunity to finally meet this lovely lady and attend her Shine Workshop. It was beyond amazing! What a beautiful amazing woman sharing her creativity and talents. I hope that you visit and share her lovely blog and Facebook page. No doubt these ladies will have some beautiful ideas for the holidays! I love Jeanne's E Courses and I am sure this one will be beautiful. This looks like a wonderful way to prepare our hearts and homes for the holidays. Sounds amazing!! Thank you for the opportunity!! Thanks for the giveaway opportunity of the Holiday class. I've taken several of Jeanne's classes and have loved them all. Carol is fabulous! I'd love to win this fun class. Thank you, Sheila, for this opportunity. I am creatively-challenged. It would be great to win this. Thanks for the chance.